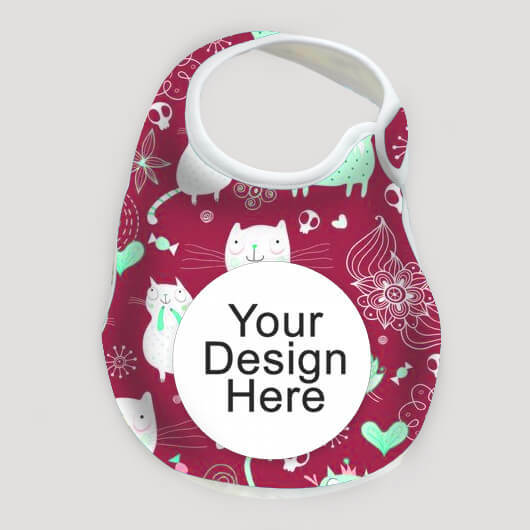 Baby bib is one of the baby main needs. 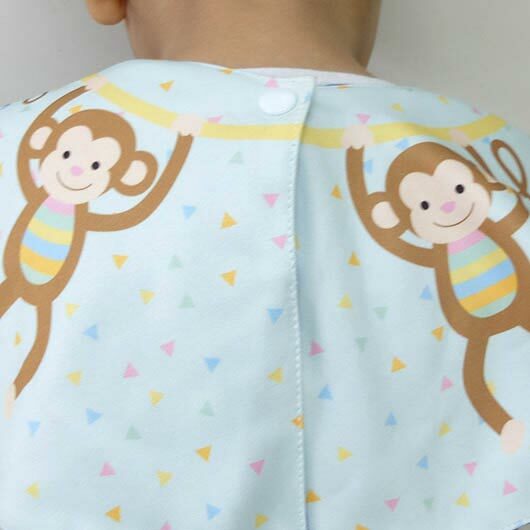 Used to wipe the spit that often comes out or even used when feeding the baby to keep the food not messed up and falling down touch the baby shirt. 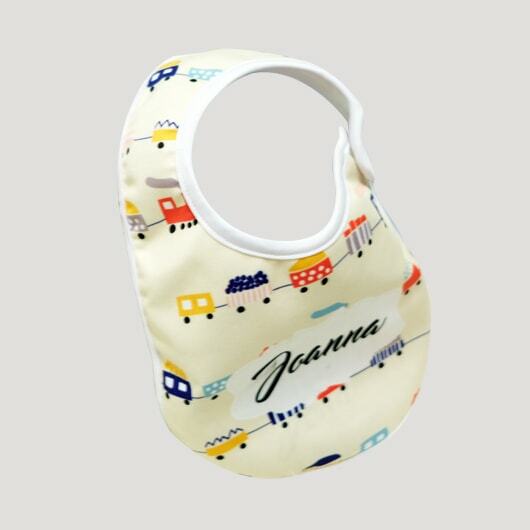 Because the baby bib almost needed for the whole days, sometimes the parents need a stylish napkin to be used for getting around. 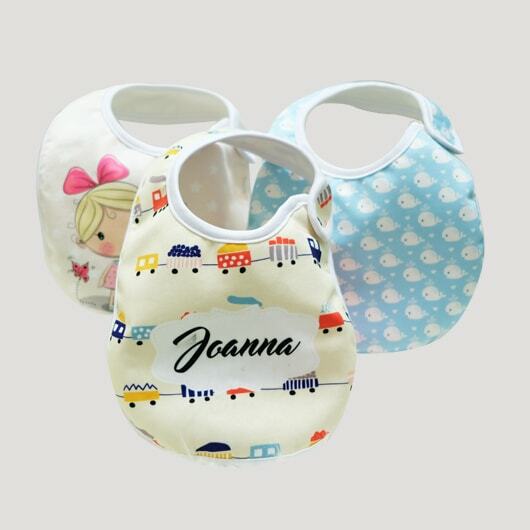 The material used is Sthenolid, a thick, soft, and flexible material. 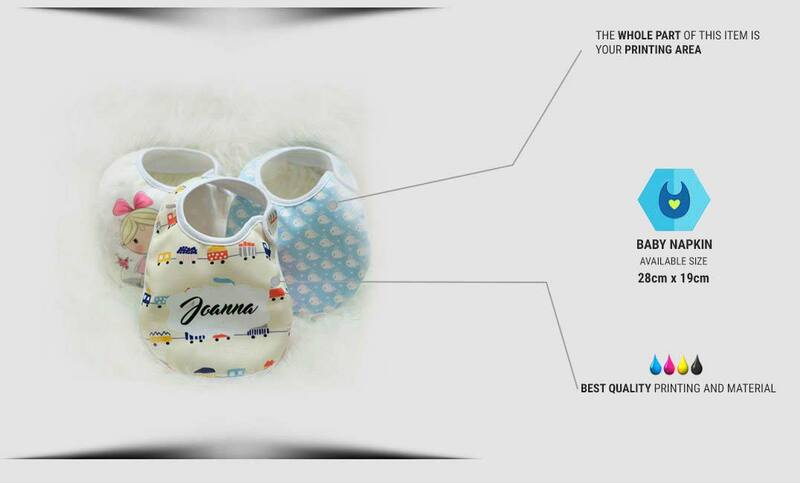 The printing ink we use is safe for baby skin. 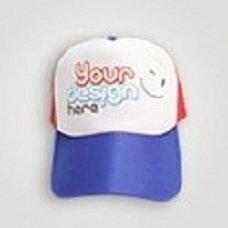 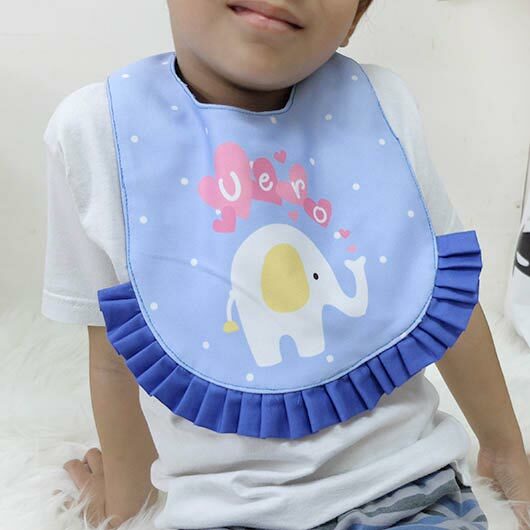 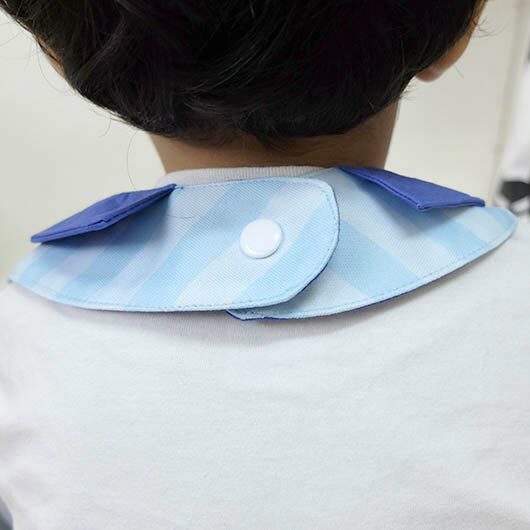 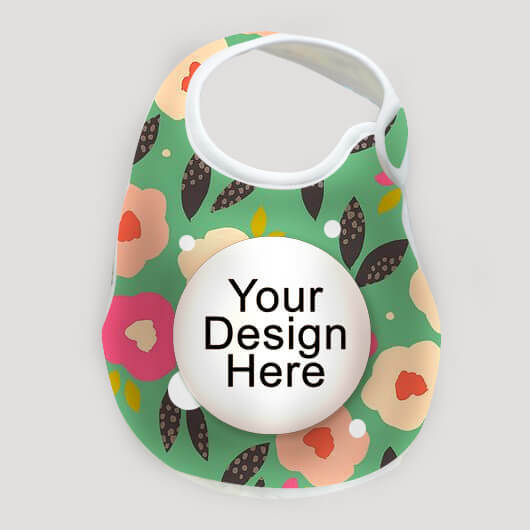 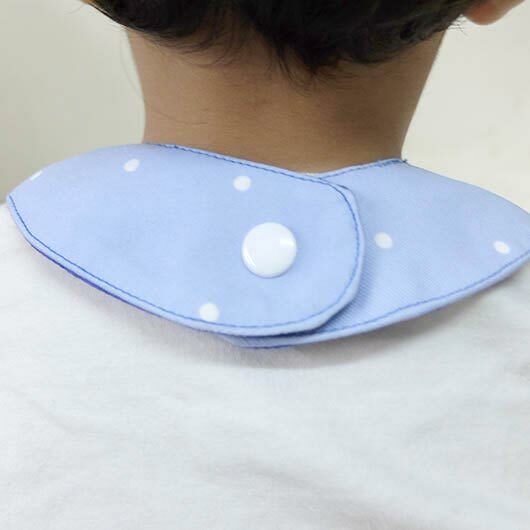 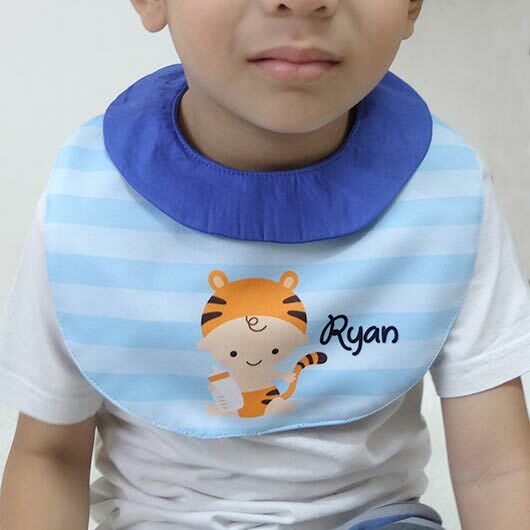 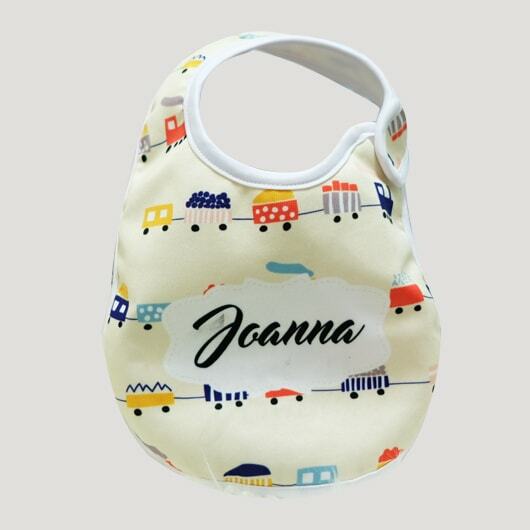 In custom, you can freely design your baby bib / napkin. 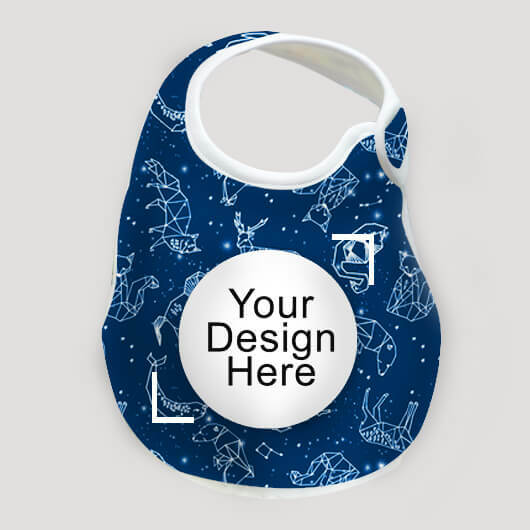 You are free to use any pictures you like or if you are going to make it as a gift, it can be personalized.